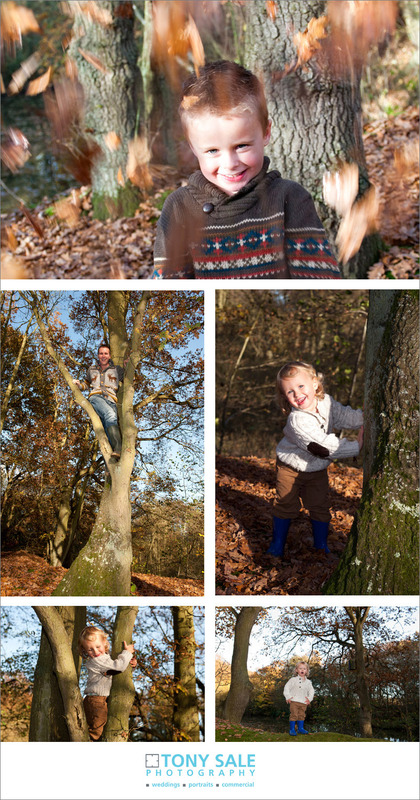 A few months back I photographed mother & son Sarah & Oakley on a beautiful sunny day in the Nature reserve in Gosfield. 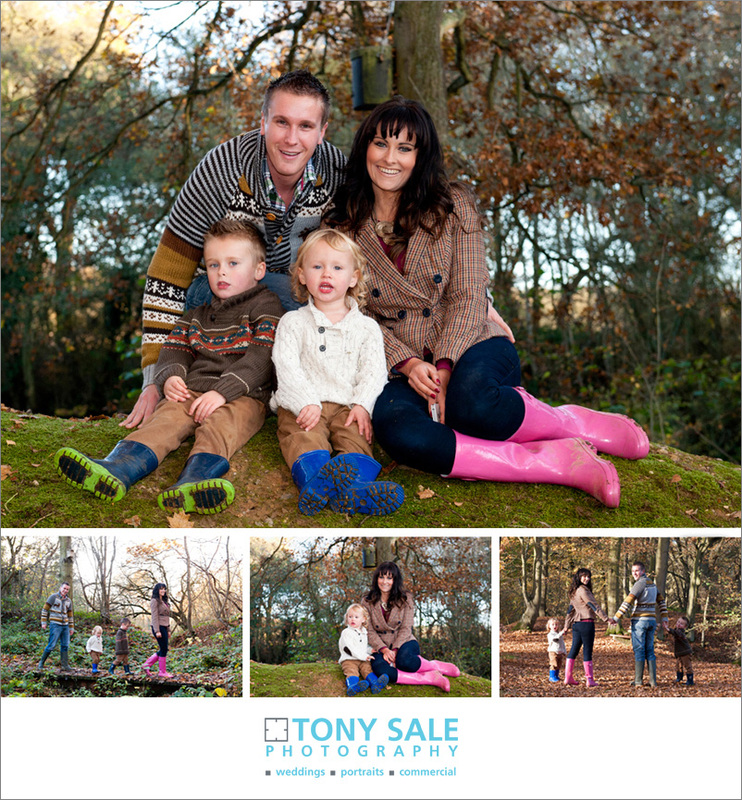 If you didn’t see the post you can view it here, family portrait photography. Well Sarah was so pleased with the results that a few weeks later we returned to take some more photos, this time with dad Jordan and Oakley’s brother Blue. It was another nice sunny afternoon, though to be honest not quite as sunny as previously. None the less everyone was on good form and up for having fun. Throwing leaves, climbing trees, feeding ducks, jumping, running, and just generally having a great time. Without a doubt we captured some wonderful shots. Here are a selection of photo’s below, please feel free to leave a message and tell me what you think or if you would like to book your own portrait session then phone me now on 01787 474923 or contact me via the contact form.. Better still why not give a portrait Gift Voucher a fantastic and meaningful gift for family and friends. (Remember Valentine’s Day is coming up).